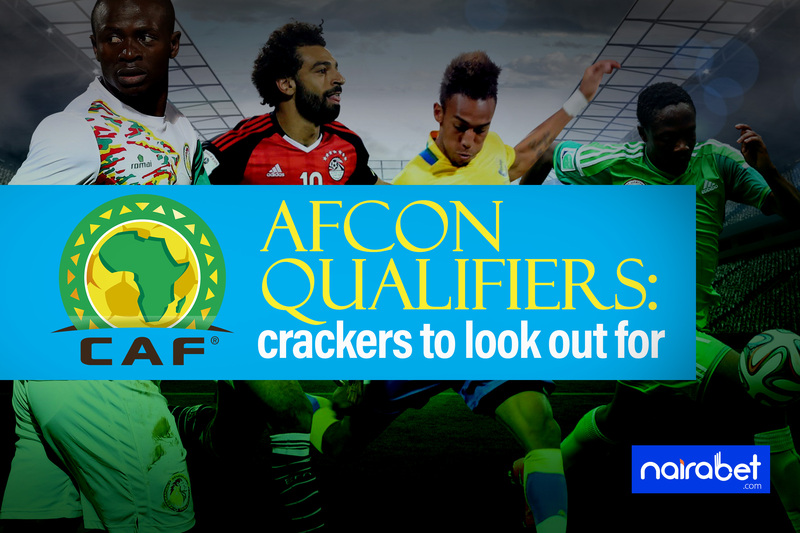 From Friday through to Sunday, the international break will see action from the CAF AFCON qualifiers. Remember that the qualification is still very much on. Teams like Senegal and Tunisia have already qualified for the tournament billed to take place June next year. But the race is still pretty much on for some other teams like Algeria, Nigeria and co. This means some major games are set to go down this weekend as some teams will be looking to seal qualification. The first leg of this encounter in the qualifiers ended in a loss for the Super Eagles of Nigeria. Being the first game of the campaign, it was a huge setback for Nigeria. But 3 games later, Gernot Rohr’s side has recovered and are now top of the table. Click here to make your prediction and win. With just one point separating both sides, a win for either side will confirm their place in Cameroon next year. It’s all to play for when these two sides meet this weekend. The North Africans are top of Group D. With 7 points, they’re joint top of the table, alongside Benin. In third lies Togo with 5 points. 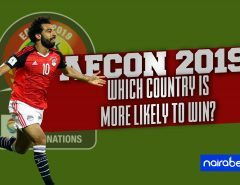 With both sides set to clash this weekend, a win for either side could be vital in qualifying for the continent’s biggest football competition. The West Africans will be looking to make the most of their home advantage to topple the table toppers. The first leg ended in a 1-0 win for Algeria. Which team do you think will win this game? It’s yet another clash between a North African country and a West African side. Both names are powerhouses in African football. 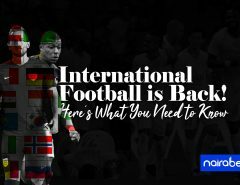 The host nation may have already automatically qualified for the tournament. But this is by all standards a cracker. The past 4 meetings between both sides has ended with under 2,5 goals. Do you think the trend will continue in this game? Both sides, in Group C, have scored 6 goals so far. What separates one from the other on the table is the number of goals conceded. While Gabon has conceded 3 goals, Mali has let in just 2. Mali, with 8 points, currently lead Gabon with just a point. How many yellow cards will be awarded in this game? Which of these teams will score first? Although both teams stand a very good chance of qualifying, a win for either side will almost ensure a ticket to the tournament next year. A loss could be a huge set back for either of the sides. Which of these games will you be seeing this weekend? Leave us your comments and share your thoughts with us.